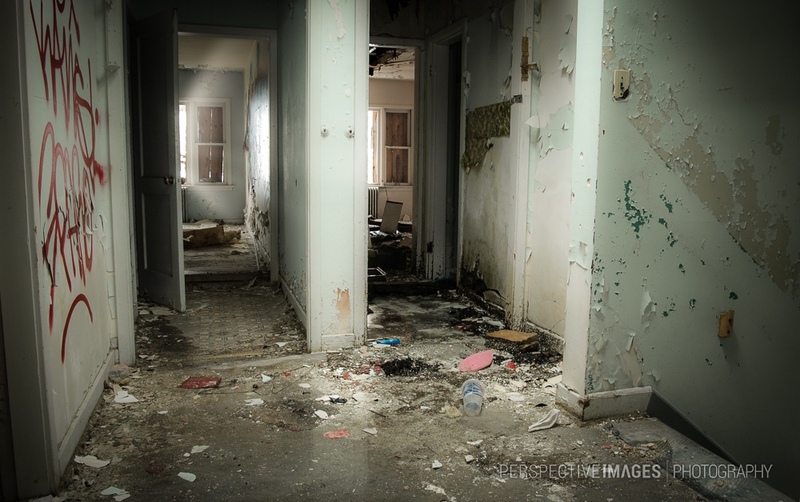 Snow melt floods the hallway of the top floor apartments above the ghost towns general store. What would have the conversation between these neighbors been the day the call came for the community to abandoned the town? Did they have to choose what to take and what to leave? Did these neighbors ever get to see each other again?